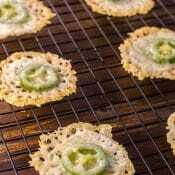 These amazing Jalapeno Parmesan Crisps are crispy cheese crackers made of baked parmesan, provolone cheese, and a jalapeno slice, that make a delicious low carb, Keto snack, or topper for soup. My friend, Shelby, over at GrumpysHoneybunch.com has been following a Keto diet for many months and has successfully lost quite a bit of weight. She has been raving about Keto and has been posting many Keto recipes. 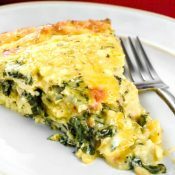 Since I trust her and knew she has been successful in her weight loss journey, I knew I needed to try some Keto recipes. I remember at a Christmas party a friend brought some cheese crisps. They were so good, and I could not believe that they were made only with shredded cheese. I knew I had to make some. What Are Jalapeno Parmesan Crisps? Jalapeno Parmesan Crisps look and taste like crispy cheese crackers or chips, yet are made of baked parmesan cheese and topped with a slice of jalapeno and a slice of provolone cheese. 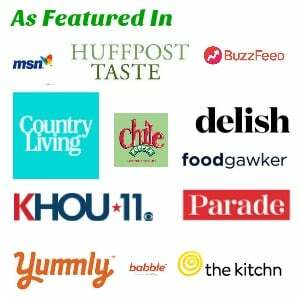 Take Me To The Jalapeno Parmesan Crisps Recipe! 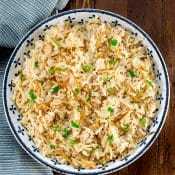 If you’d like to go directly to the Jalapeno Parmesan Crisps printable recipe, scroll to the bottom of the page right before the comments. I get a lot of questions, so I try to add lots of helpful tips and information to my posts! Are Jalapeno Parmesan Crisps Low Carb? Yes. There is no flour in these Jalapeno Parmesan Chips so they are low carb. Enjoy them as a low carb snack like you would crackers or chips. 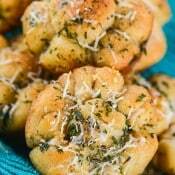 Are Jalapeno Parmesan Crisps Keto? Yes! Again, since there is no flour or sugar, and only 3 ingredients, these Jalapeno Parmesan Crisps are Keto. 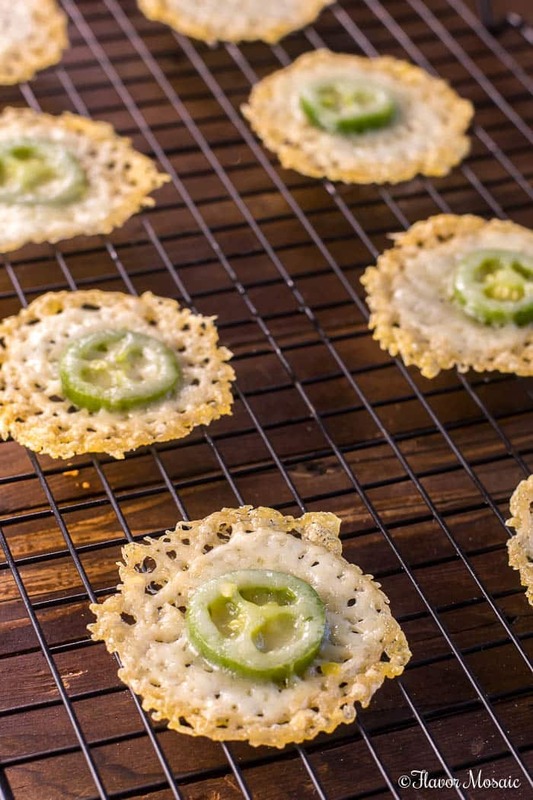 In addition, these Jalapeno Parmesan Crisps are also gluten-free, low carb and Paleo. 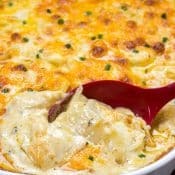 What Type of Cheese To Use in Jalapeno Parmesan Crisps? When you have fewer ingredients in a recipe, the quality of the ingredients becomes even more important because there is no place to hide. Therefore, for this recipe, I used a good quality, block parmesan cheese and grated the cheese myself. You can use a grater or use your food processor to do this. I don’t recommend using the canned powdered parmesan cheese for this. Use real cheese. It makes a big difference. In addition, I added a thin slice of provolone cheese over the top of each Jalapeno Parmesan Cheese crisp. Again, I used a good quality block of provolone cheese, but you could certainly use pre-sliced provolone cheese for convenience. 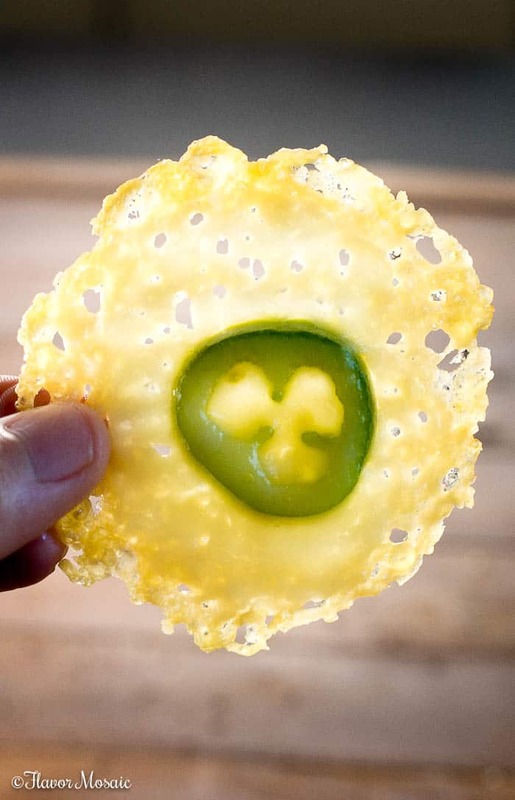 What Type of Jalapenos Do You Use in Jalapeno Parmesan Crisps? I used fresh jalapenos and sliced them into thin slices. Then you can choose how spicy you want them to be. If you leave the seeds in, then they will be spicier. If you remove the jalapeno seeds, then the jalapeno slices will be less spicy. You could use pickled jalapeno slices but then you would need to be sure to drain the jalapeno slices really well. If there is too much moisture, then the parmesan crisps may not crisp up as well. How Do You Make the Jalapeno Parmesan Crisps Round? I have a trick I use to help keep the round shape of the cheese crisps. I put a biscuit cutter on the parchment covered baking sheet and then sprinkle the grated parmesan cheese inside of the biscuit cutter. Once I remove the biscuit cutter, it has the round shape. How Do You Keep The Edges of the Jalapeno Parmesan Crisps From Burning? Two things help prevent the edges from burning. First, sprinkle the cheese evenly in a circle. I know, easier said than done, right? Follow my tip above where I use a biscuit cutter to keep the round shape. It also helps to make the layer of grated parmesan cheese even. It has an even thickness all over. You want to avoid having one side be thick and the other too thin. That will cause one side not to crisp up and the thin side to burn. The second way to prevent the edges from burning is to not overcook the Jalapeno Parmesan Crisps. Be sure to watch them carefully while they cook. They cook fast, so it won’t take much time. How Long Do You Bake Jalapeno Parmesan Crisps? These delicious, crispy Jalapeno Parmesan Crisps are baked for only 5 minutes. Please use 5 minutes as a guideline only. Every oven is different and temperatures can vary. Therefore, I recommend watching these to ensure they don’t burn. You can go from beautiful golden crisps to brown, burnt cardboard in a matter of minutes or seconds. So watch carefully. 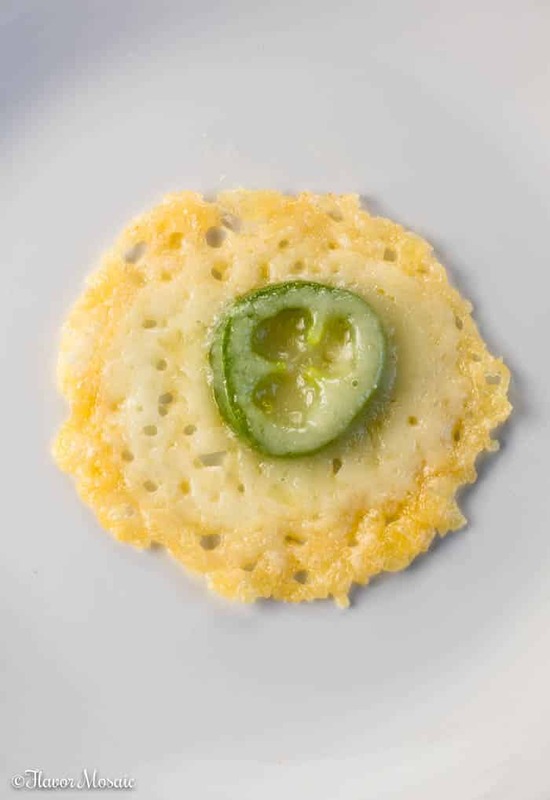 What Do You Serve With Jalapeno Parmesan Crisps? I love these Jalapeno Parmesan Crisps because you can enjoy them just by themselves as a snack! 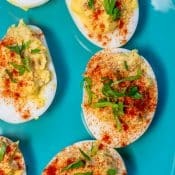 Serve them with salsa for your own low carb, Keto chips, and dip. They also make excellent soup toppers for a cup of tomato basil soup or French Onion soup for a twist. 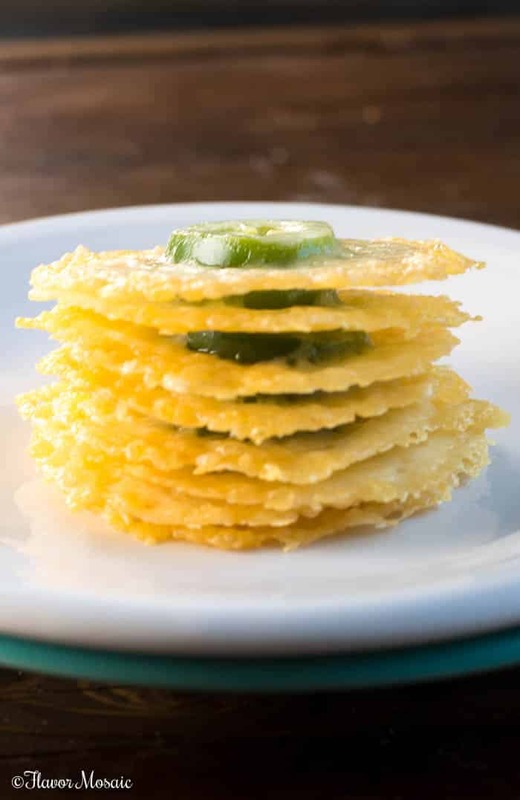 You have all the information you need to make these delicious Jalapeno Parmesan Crisps. Give it a try and come back and leave a comment to let me know how you liked them. 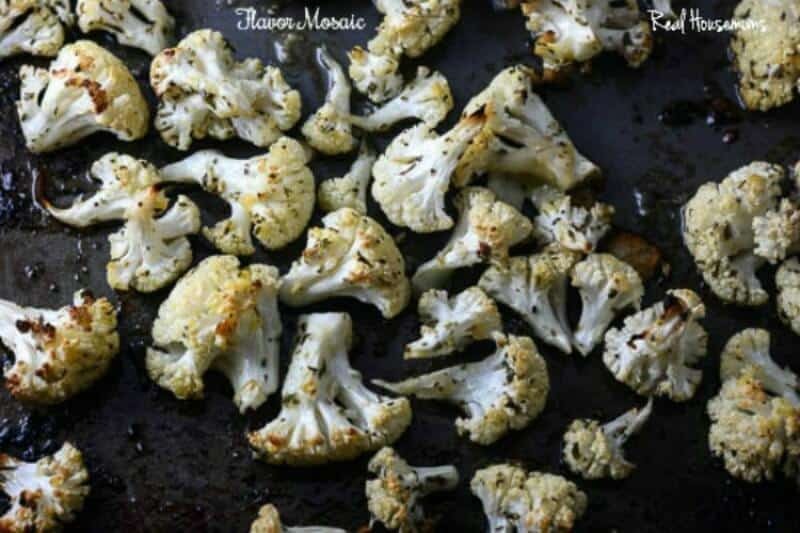 If you like this recipe, be sure to also check out my Garlic Parmesan Oven Roasted Cauliflower too. These amazing Jalapeno Parmesan Crisps are crispy bites of baked parmesan, provolone cheese, and a jalapeno slice, that make a delicious low carb, Keto snack, or topper for soup. Thinly slice a jalapeno and layout onto a baking sheet and bake for about 5 minutes. On a separate baking sheet, spoon 1 tablespoon of grated parmesan cheese onto it and spread into a small flat circle. Repeat with remaining parmesan cheese and lay a baked jalapeno slice in the center of each circle. Top each circle with a slice of provolone cheese and bake for 5 minutes. Let cool slightly before serving. Thanks Shelby! Yes, the spicy and cheesy of these Jalapeno Parmesan Crisps go great together! Made these and love them!! The Parmesan, Provolone and Jalapeno combo add a nice kick. So easy and quick to make!! Joyce, I’m so happy you liked them. Thanks for letting me know. Am I reading correctly that a serving is only 2 crisps? Hi Kim, yes. 2 crisps are a serving in this case. It was meant as a snack. 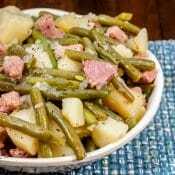 However, you can change the number of servings if you would like to make more. 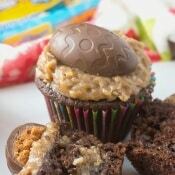 How long are these good after you make them and if they can be eaten later how do you store them? Thanks! Hi Ashlee, I recommend eating them right away. They taste so good that so far each time I have made them, I have never had leftovers. 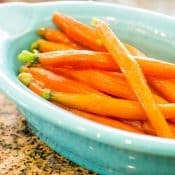 However, if you want to make them in advance, I would recommend storing them in an airtight container in the refrigerator until you are ready to serve them.